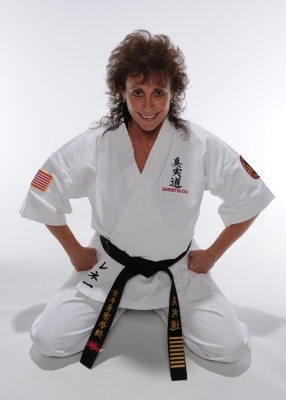 Shihan Renee Datto has been training and teaching karate for over 40 years. She achieved the high rank of 8th dan black belt. She has been inducted into several martial art halls of fame and has been featured in newspaper, magazines and tv. She is an international tournament champion in forms and weapons. She has dedicated her life to sharing her art and discipline with both children and adults. She continues to train daily with an eternal spirit and respect for her mentor, Soshu S. Oyama. 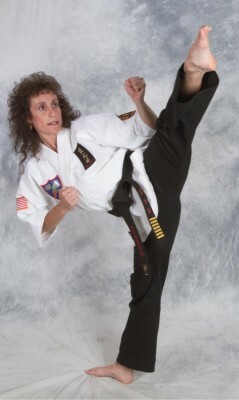 Shihan Renee teaches with a deep sense of passion, patience and determination. The highlight of Shihan Renee's training is helping others achieve their personal goals! Sensei Russell has been training and instructing karate for over 20 yrs. His impecable form and attention to detail has helped him achieve several national tournament titles in forms, weapons and semi/full contact sparring. 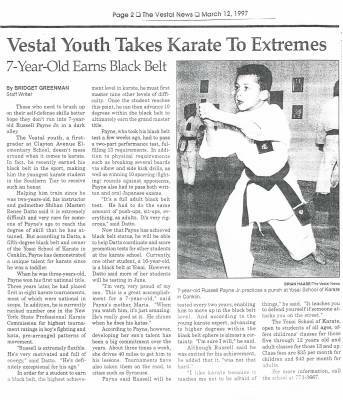 He was featured in newpaper and radio for being one of the youngest people to pass an adult black belt test at just 7 yrs. old. 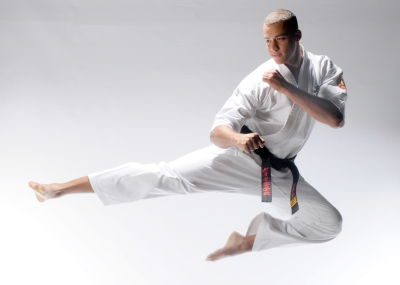 He has has achieved the rank of 4th dan black belt and continues to excel as a high quality martial artist.